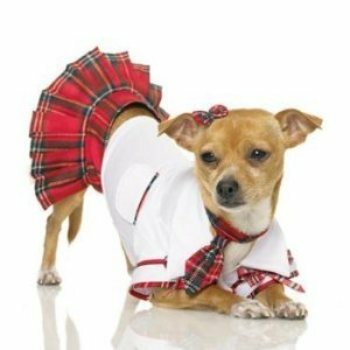 Preppy Dog Costume from Leg Avenue includes the school girl costume tie, shirt, and the pleated skirt. This costume can be used every day or as a Halloween dog costume. 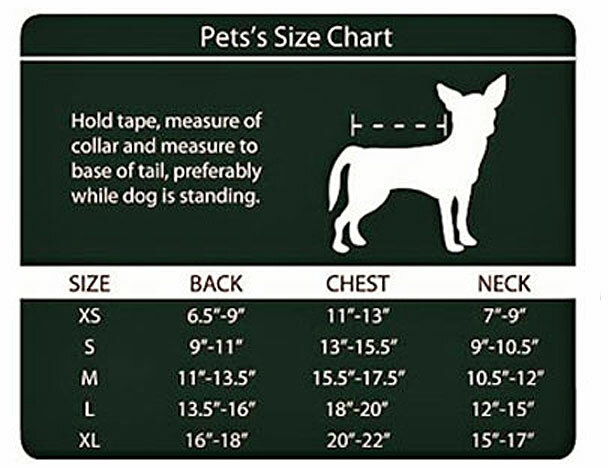 The School Girl is sized for very small dogs.